- Buffet breakfast in Restaurant La Mar. 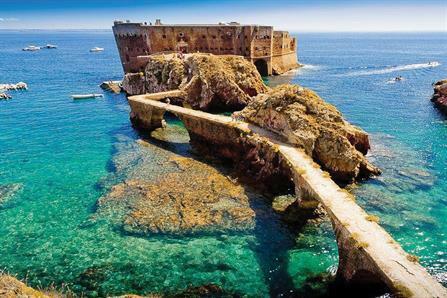 - Tour for 2 people to Berlengas Island. The journey to Berlengas Island is dependent on the conditions of the sea and the atmosphere as well as the availability of the respective operator. Voucher valid for the period between June and September, except holidays and local and national holidays. In case of late cancellations or no-shows, the voucher will be canceled.